As a leading software engineering business, eComEngine, LLC concentrates in improving software-as-a-service (SaaS) yields for sellers on the Amazon marketplace (including via the FBA boards). The available software applications are intended to aid merchants upsurge trade, become more lucrative, save time and lift output. 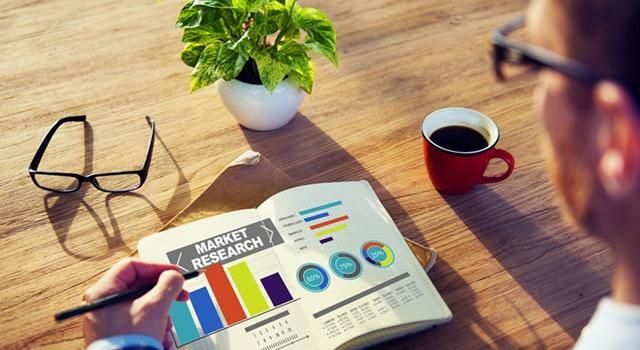 eComEngine has excellent programs that you can try, especially for starters, like the FeedbackFive to become a better Amazon seller and be aligned with the platform’s mission which is to obtain the best customer centricity. FeedbackFive is one of the superior products of eComEngine. This can empower you to become a well-prepared Amazon merchant to manage your feedback scores and build a reputation. As a seller, it’s essential to stay up-to-date when it comes to product review guidelines. 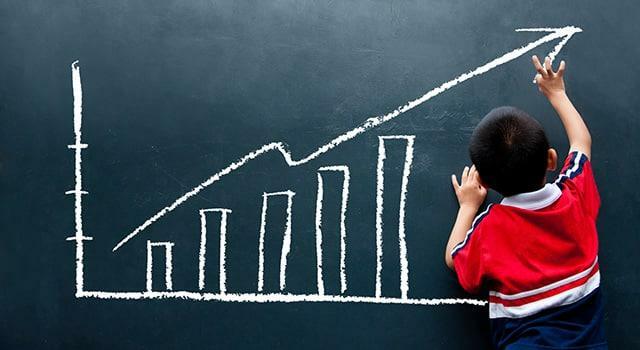 Through eComEngine, you’ll be guided to become successful in Amazon by following the white hat technique. You can ensure that trust in product reviews will be valued. You’ll be able to review the neutral or negative feedbacks that you received that lets you screen the current trends in the market. More than 90% of buyers in Amazon usually fail to leave an opinion. On the other hand, when consumers have an unbelievable experience, most likely they get more interested in leaving feedback. FeedbackFive can help you to have the best strategy to get more positive feedback on Amazon. It’s a prominent feedback management tool in the industry, intended explicitly for Amazon sellers. 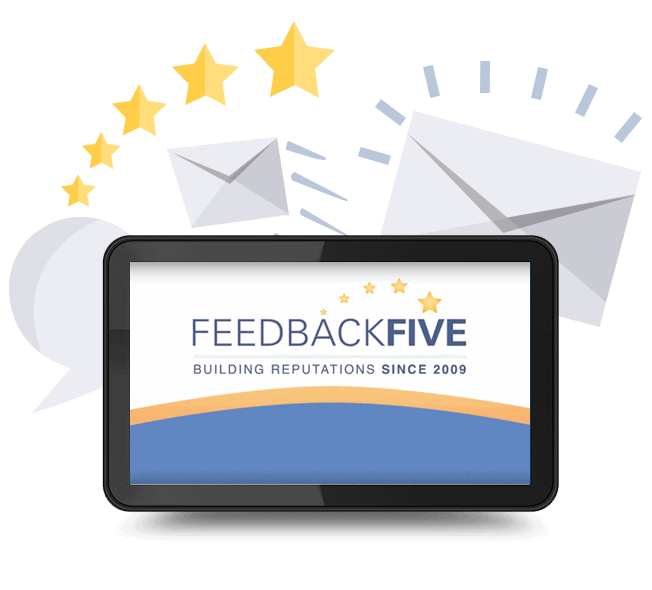 Since 2009, FeedbackFive earned an excellent reputation of being the innovative automated feedback managing tool for Amazon sellers. More than 50 million Amazon feedbacks with positive remark have been managed and still counting. FeedbackFive, SAAS powered, that lets you automatically solicit feedback from your buyers. Keeping your customers satisfied is very easy through this application as you can conveniently see your metrics. The software provides an easy way to customize your seller feedback solicitations by email campaigns. You can receive notification whenever you receive neutral or negative scores. The global opt-out feature helps you to communicate with the right merchants. This saves your time by filtering those who have previously opted out of buyer-seller communications. Plus, you can manage your reputation and enhance your feedback score through the analytics report. Basic: For only $9.99 per month, you can have 250 monthly emails, two campaigns, unlimited users, one store, and advanced support. Pro: Take advantage of the 1500 monthly emails, ten campaigns per store, unlimited users, two stores, advanced support, and the application includes powerful email analytics. Enterprise: This one allows you to choose your option for monthly emails. It lets you manage from 8,000 up to 1,000,000 with powerful email analytics. All levels have an unlimited number of campaigns, plus unlimited users and you can have five stores. Note: The packages such as Pro and Enterprise have an extra store fee of $10 and email overage fee of $0.0075 for Pro and $0.0075 or less for Enterprise. The eComEngine’s Help Center provides a quick start guide for new users and health check for existing users. Here, you can find the right answers to frequently asked questions. The section about account settings has comprehensive tutorials on how to manage users, plan levels and invoices, how to add a store and the way to connect to Amazon. Assiduous and hasty, the eComEngine’s Team is dedicated to attending to all of your inquiries and concerns effectively. To provide you with adequate solutions, the team is available via phone, chat, and email. You can also submit your interest by utilizing the form through eComEngine’s contact page. You can trust the team as the members are all tech-savvy, patient teachers, skilled in multi-tasking and great problem solvers. As an Amazon merchant, FeedbackFive is the right tool that you need to excel in the competition. You’ll have more time to boost your business rather than spending time maintaining it. Through accurate prediction, you can avoid a stagnant inventory. You’ll be able to keep your items in stock better. 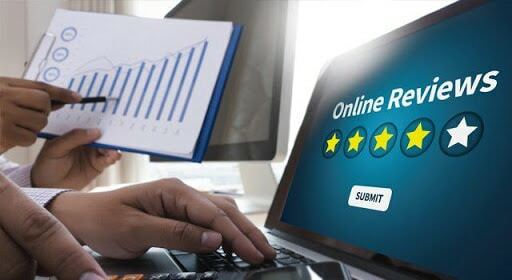 By giving your new customers more reasons to purchase, expect that you’ll receive an increased number of positive responses per day through FeedbackFive. You’ll never miss a chance to request a response from your buyers again. FeedbackFive: Building Reputations Since 2009 Overall rating: 0 out of 5 based on 0 reviews.